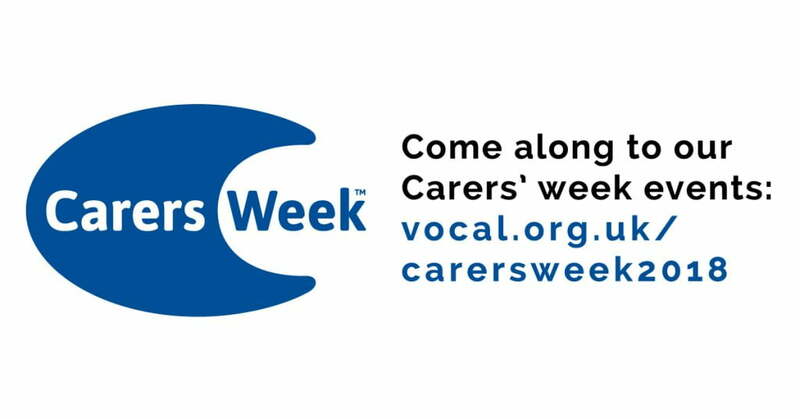 Stay healthy and connected – come along to VOCAL’s events to mark Carers’ Week 2018, find out more about support for carers and help raise carer awareness. Carers’ Week 2018 runs from 11 – 17 June this year and the theme is staying healthy and connected. VOCAL are running a number of events in Edinburgh and Midlothian to help carers connect and find out more about the support that’s available for them in their local area. Vision boards – Imagining the future 10.30am – 1pm (60 Leith Walk): For carers who would like to reflect on what they might like life to look like in the future (2 sessions: 11 & 25 June). Conversation Cafe (Filmhouse) 10am – 12noon: Edinburgh, My City – reflect on what Edinburgh means to you. Benefit surgery for carers 1pm – 5pm (60 Leith Walk) : To book an appointment please call 0131 622 6666. Edinburgh Carers’ Hub event for third sector and health and social care partners. Edinburgh Carers’ Hub event for local business and corporate partnerships. Edinburgh Carers’ Hub Open Day 10am – 4pm: For carers to visit the new Hub and find out about VOCAL and other local services. Midlothian Campus, Edinburgh College 11am – 2.30pm: Information stand. Wee Breaks at Danderhall Library 9.30am – 4.30pm: Wee Breaks Information display & drop-in to find out more. Carer Event at Midlothian Carer Centre 10am – 3pm: Therapies, information, refreshments, craft group and more. Carer Support Worker at Penicuik Practice, Imrie Place 1pm – 5pm: Drop in sessions – pop along and speak to a carer support worker. 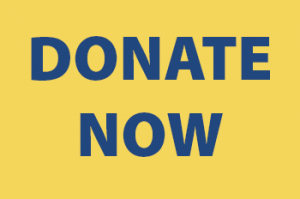 Sainsbury’s Straiton, Loanhead 1pm – 4pm: Information stand and collection. Wee Breaks at Loanhead Library 9.30am – 4.30pm: Wee Breaks Information display & drop-in to find out more. Carer Support Worker at Penicuik Medical Practice (Eastfield) 10.30am – 3.30pm: Drop in sessions – pop along and speak to a worker. Dobbies Garden Centre, Lasswade 10am – 4pm: Display information/stand and collection.